The decoration of the walls can givethe room is not only a refined aesthetic, but also a special presence. However, the work of the painter to the wall takes a lot of time and is very expensive. 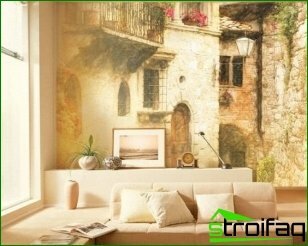 At the same time, modern digital technology and UV wide format printing allows you to create murals that everyone can buy. 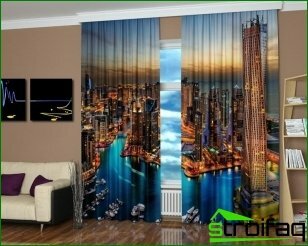 A ready-to put them on the wall no more difficult than non-woven wallpaper pokleit. 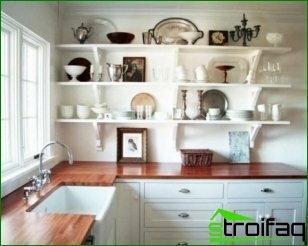 Online directory allows each of frescoesthe buyer to choose the option that can be taken as a basis. 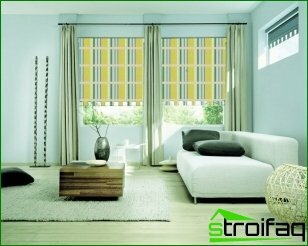 Then, the designer makes the necessary amendments, taking into account features of the interior. At the request of the customer base can be supplemented with essential elements or, on the contrary, freed from the parts that are not liked the future owner. It is possible to develop individual and murals based on the buyer's photographs. 1. Perform a fresco in the manner of writing of the famous artist. 2. To give the image more visual effects (patina, gold, silver and pearlescent; blur effect paints, etc.). 3. Create a virtual model of the future interior and adjust the image in accordance with the geometry of surfaces (corners, ledges, windows, etc.). 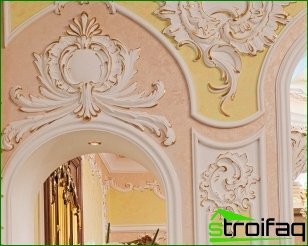 These murals, deposited on a flexible plaster,after covering their walls have not only an aesthetic function, but also to give the surface a higher wear resistance, water resistance and fire safety. Therefore, a unique personal image of the interior combined with its practicality and durability. 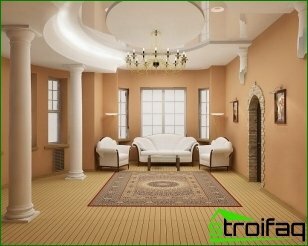 Thus, in order to design the interiorpeerless, unique fresco, its enough to order over the Internet and to approve the proposed layout. Most companies have not only a fresco painting on the individual order, but also assembling them on site by the customer. Design How to arrange the furniture in the room? 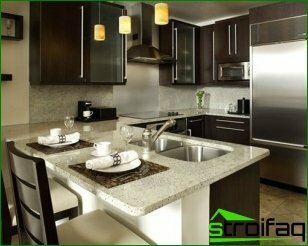 Design How to equip a small kitchen?